Yes, there are plenty of business directories. Yes, there are plenty of review sites. But what about a free business directory review site where the reviewers have nothing to gain by reviewing the companies? Many review sites force reviews out of people by offering gifts, freebies, discounts or by creating a social network of people who like giving their opinion on things. 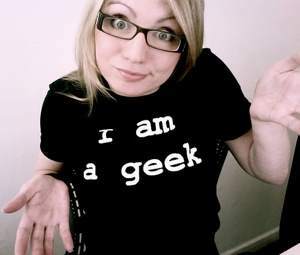 The Geek Directory is different. We only add a website to our web directory if we've checked it our ourselves ... or even bought something from it! Any company that wishes to add their URl will have to list their web site in the miscellaneous directory. If we feel they are a decent site with good products we'll add their link to the main directories sections. Any web site in the main section can be reviewed by any one passing through. No sign up, and no reward for doing so. We think that gives a better, but often smaller, selection of reviews to choose from as they will most likely be from genuine reviewers with something important to say. Do check out other review forums, though, as often general trends of a particular business practice by a company can be spotted. Also, if you notice any links in this directory are broken, please get in touch!